Brad Bernstein: Who Qualifies for a Green Card? In this episode, Brad discusses several ways to qualify for a green card. He also answers immigration questions from two live callers during the show. Since 1958, Spar & Bernstein has helped over 50,000 with their immigration issues. 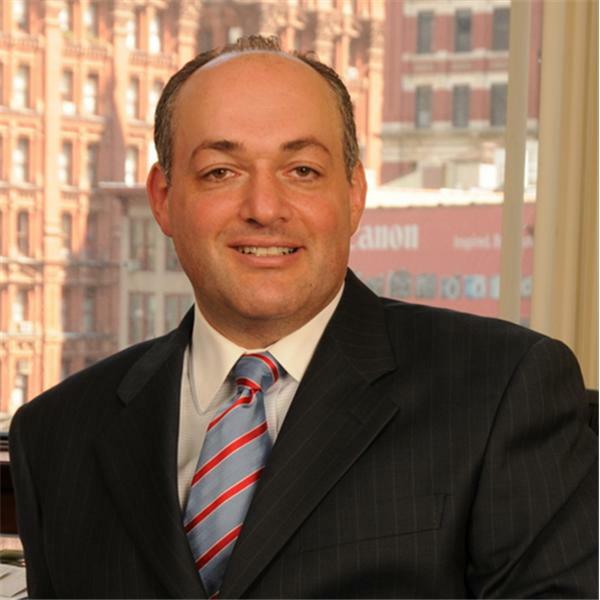 Now, Spar & Bernstein President & Senior Attorney Brad Bernstein will give you the opportunity to have your immigration questions answered LIVE on our BlogTalkRadio show! We have limited lines available, so make sure you call in early. We will also be opening up the chat lines during the show, so you can send us your immigration question. To schedule a consultation with The Law Offices of Spar & Bernstein, please call 1-800-529-5465 (within USA) or 1-212-227-3636 (outside of USA). Brad Bernstein Takes Your Immigration Questions LIVE! Brad Bernstein Answers Your Questions LIVE!